I have felt particularly crafty of late. Or I have given myself over to that crafty bug I always have. Either way, crochet is the chosen craft this second. It may not last long, because I have other ideas that nag in the back of my head. 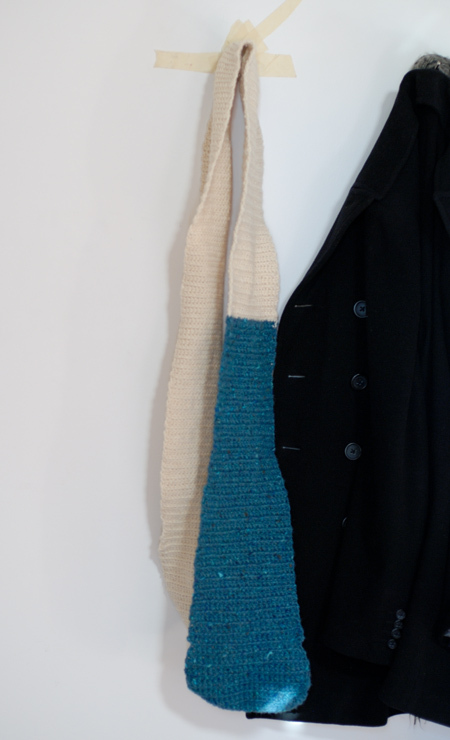 I have only ever done a simple crochet stitch as in my refresher scarf below. I then quickly transitioned to doilies. How very grandma of me! I'm not sure what I will do with my new found doily making skills. I did have ideas, but I think the doily making process is a bit more time consuming than I want to invest in the project I had in mind. We'll see! 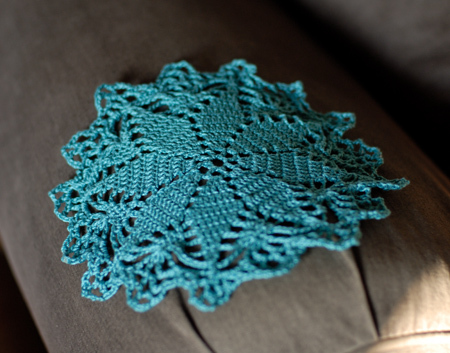 I may have more sitting round time in my future where crocheting doilies is the perfect activity. i love it…three cheers for crocheting!